Have we found ourselves a new hero? Norwich and Omar Bogle at the double, more like it and signs that we could actually get out of trouble, if only we would play with intent. Can we stay up Steward Hart asks? I think we're split 60/40 on this one. Fulham at the weekend down by the river, preview. A Valentine treat for the Black Country, the Latics are at Wolves on Tuesday, preview. 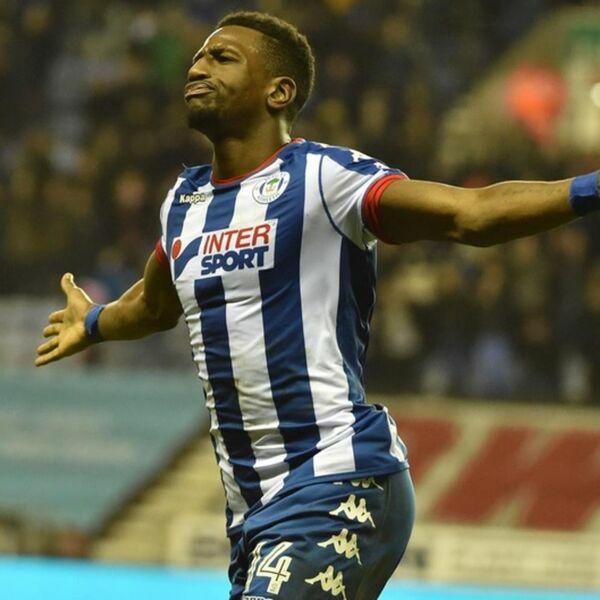 29:50 PWU Reader Q&A: Will Latics stay up?